Zinnia are sure-footed performers, guaranteed to deliver long-lasting, high-season colour, especially in hot, dry weather. They’re easy to grow from seed sown now until the end of April under glass or on a sunny windowsill to flower from mid-summer, or sown outdoors in warm soil up from mid-May for late-season blooms. 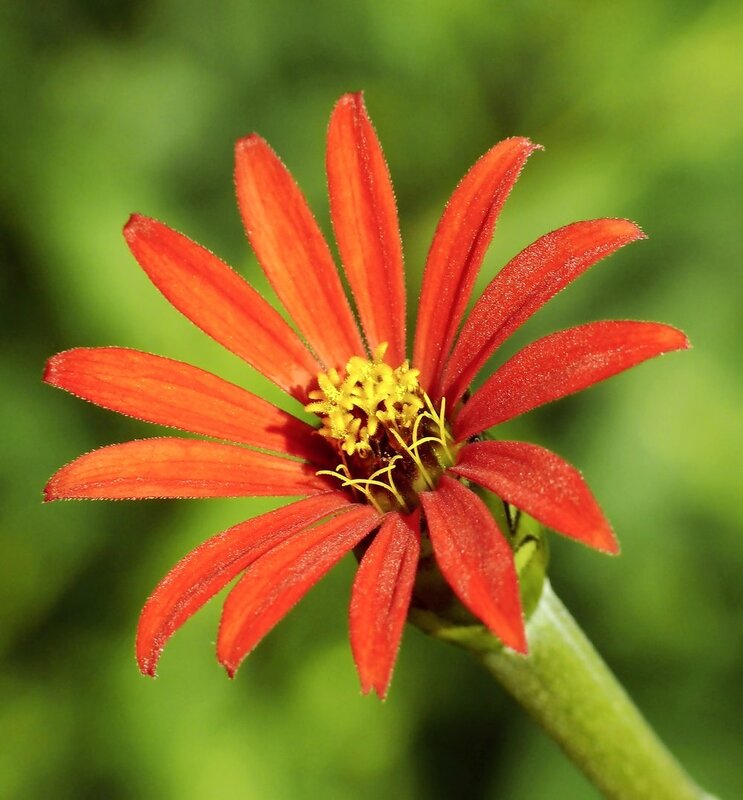 Zinnia is a group of vibrantly coloured annual plants in the daisy family Asteraceae from southern South America, Mexico and central South America, from small foot-tall bushy plants, to taller more statuesque species up to 3ft or more tall. Bred in both single and double forms they come in a range of astonishing colours except blue, often bi or multi-coloured. Flowers can be single or double forms, with single flowers providing an important source of nectar for butterflies. 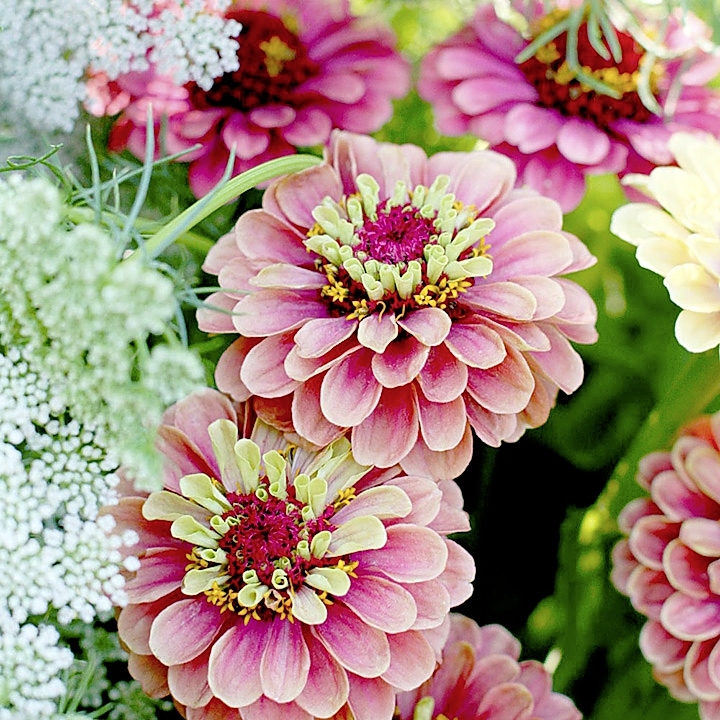 Zinnias are ideal for summer bedding in borders, subtropical planting schemes and patio pots. Taller varieties also make excellent cut flowers. Removing spent flowers of larger varieties will encourage more to form. 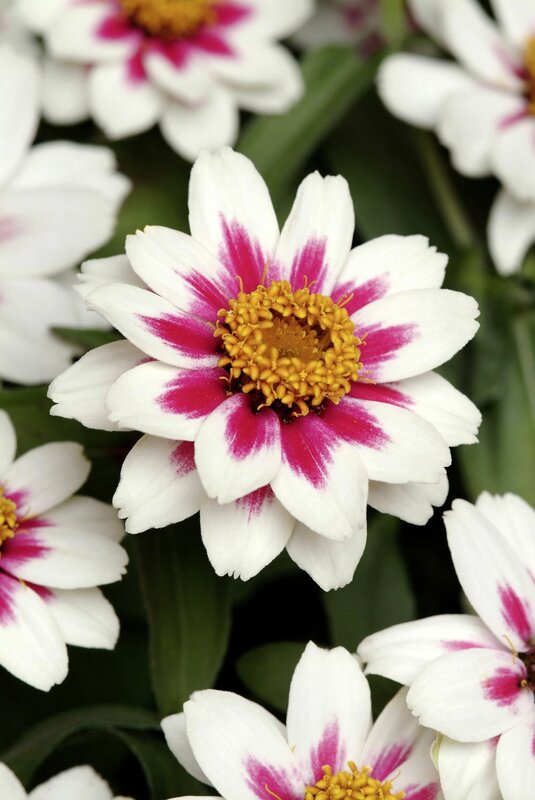 They need a sunny, sheltered position, in any moist, but well-drained soil, but don’t need lashings of fertiliser, performing readily in soils of average or even poor fertility. Being tender, harden off plants before planting out from mid-May after the risk of frost has passed when they will quickly grow away to give their all till summer ends.